PrestaShop is an e-commerce solution that although comparatively fairly recent, has risen in popularity quite fast. PrestaShop is easy to install and configure. Further more the administrative panel is also quite simple and intuitive, hence easy to master. Presta shop allows you to customize the design and functionality. The design can be a customised design specially created as per preference of the client. In addition to which there are many ready made templates available online. PretaShop has many additional modules already built in and the feature where additional plugins can be installed. Besides this, it is also possible to design custom modules and features for functionality of your own. PrestaShop is being used by more than 100,000 shopping cart websites online. PrestaShop has many good features and it is possible to add many more. 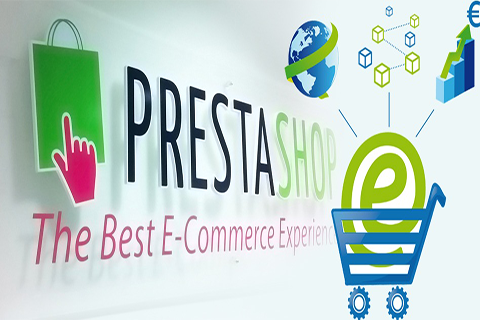 PrestaShop also brings out the best in you and encourages creativity and innovation.